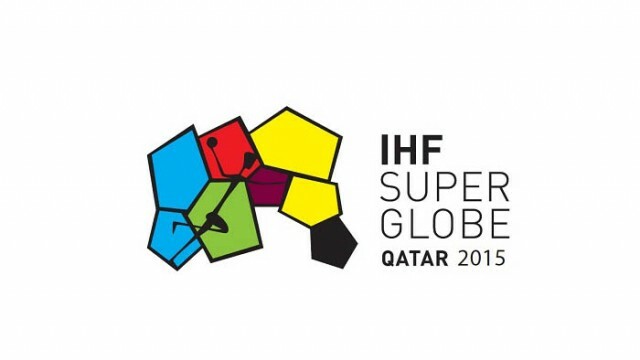 Sydney Uni HC have announced their squad for the IHF Super Globe which will take place in Doha from 7 to 10 September. In the team of German coach Philipp Enders we can find players from seven different nations, amongst them four French. 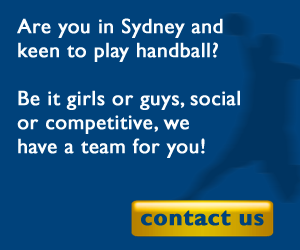 While Sydney Uni’s wider squad includes players from all continents and 12 different countries, the selected players for the IHF Super Globe are mostly European or Australian. Besides four Australian national team players, there are four players from France, two from Denmark, two from Spain, plus one Polish, one Swedish and one Brazilian. This Brazilian is Renato Tupan Rui, undoubtedly Sydney Uni’s most experienced and prominent player. He can look back on more than 300 international games, two Olympics, seven World Cups, and a distinguished career in Germany’s first and second Bundesliga. Of the four French, Martin Jomin (ex Angers-Noyant) and Celym Darsoulant (ex Dunkerque and Vernon) joined Sydney Uni HC in 2015, while Pierre Bonnin (ex USAM Nimes) and Pierre Gaulon (ex Angers-Noyant) will make their second appearance with Sydney Uni. Additionally, Arthur Guerin from CPB Rennes joined the team as a strength and conditioning coach this year.